The newest signature feminine scent is here! 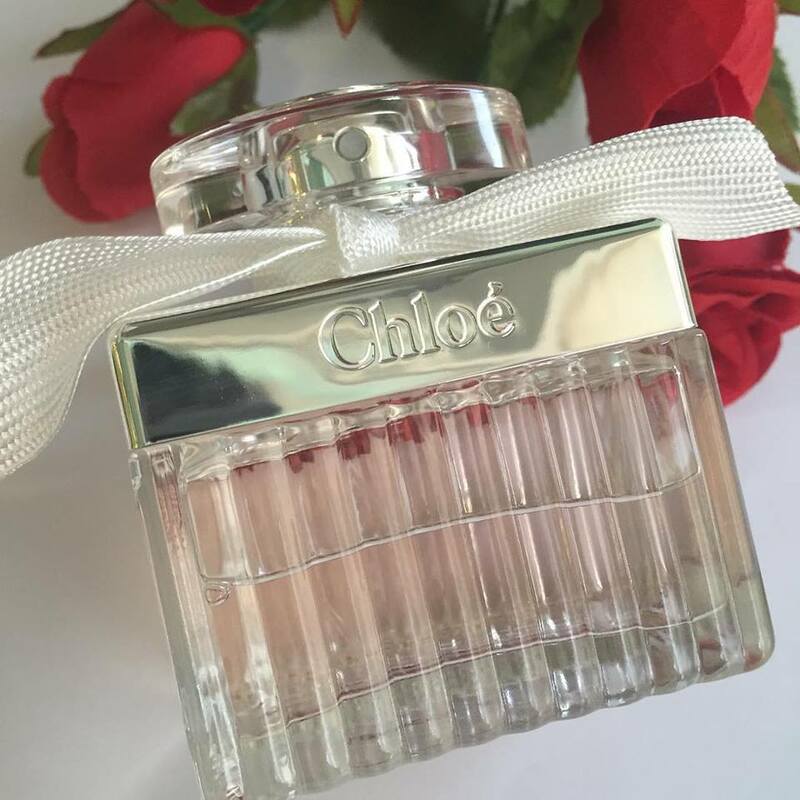 Using the noblest and most delicate flower of all, the Eau de Parfum by Chloe has elegantly arrived! Packaged in a beautiful glass bottle that houses a perfectly cute knotted ribbon around its neck, the new bottle has the classic delicate, light smell that nonetheless proves long-lasting and brings out the strong willed femininity in anyone who decides to use it. What really pops to me in terms of the smell and presentation of this new perfume, is how it brings out the girl in you in the most non-traditional way. The scents, floral top and middle notes with the Amber base note, seem to play against each other yet fit perfectly together making this perfume work in a very versatile way and the perfect choice if you’re looking for something that you could use every day without boredom or repetitiveness. ABH has landed in the UAE!